​​​​If you’re a racing fan, there’s no doubt that you know who Danica Patrick is. Patrick has made a name for herself, not only as a female in a predominantly male sport, but as a professional racecar driver overall. Is Danica Patrick’s Success More from Racing or Marketing? It is difficult to determine a high point of Danica Patrick’s career or single out any individual accomplishments as her most notable. This is because Patrick has broken down multiple walls and accomplished many firsts as a woman in professional racing. Patrick is marked as the first and only woman to win an IndyCar Series race. Patrick won the Indy Japan 300 in 2008. Patrick has performed notably well in two of the most iconic races in the realm of professional racing – the Indianapolis 500 and the Daytona 500. Both are 500-mile long races that represent the epitome of dedication to the sport. Patrick has placed higher than any other female competitor in both races. Danica Patrick was also the first woman ever to hold the lead in the Indianapolis 500. In 2010, Danica Patrick broadened her horizons beyond the IndyCar Series and began competing in the NASCAR Nationwide Series, now known as the NASCAR Xfinity series. Patrick raced in the series regularly and continues to. Her best result came the year after she began competing in 2011. In 2011, Danica Patrick placed fourth at the Las Vegas Motor Speedway. The Final Lap, an online publication dedicated to discussing the sport of racing, ranked this as one of the top ten stories of the year and had this to say of Patrick’s 2011 feat. At the end of the 2017 NASCAR season, Patrick announced that she would decrease the amount of competitions she participates in – working towards the end of her career altogether. Although, Patrick did compete in the 2018 Daytona 500 and has said she will compete at the 2018 Indianapolis 500. Danica Patrick has had an undoubtable media presence outside of her racing career. She has even been featured in a Jay-Z music video. A large portion of Patrick’s net worth can be attributed to media appearances and other endorsements. Danica Patrick has appeared as herself multiple times on TV. Patrick has appeared on Spike, a Paramount Network-owned TV channel, as a show host. Patrick also appeared on the Late Show with David Letterman after her 2008 IndyCar achievement. Most Recently, Patrick was featured in a biopic on Epix called Danica. The film was released in November of last year. Additionally, Danica Patrick has acted as the spokesperson for multiple products. She has appeared in advertising campaigns for Secret, Nationwide Insurance, Tissot, Chevrolet, Coca-Cola, Peak Antifreeze, William Rast, Hot Wheels, GoDaddy.com, Nature's Bakery and Lyft. One of Patrick’s commercials for GoDaddy was the most watched Super Bowl commercial the year that it aired. In 2008, Patrick published an autobiography. Something unique about Danica Patrick is that though she has had some success as a professional racecar driver, her results are not out of the ordinary for a driver. In fact, her results are quite average. Patrick has not necessarily accomplished more than other professional drivers, though she has pioneered as a female in the sport. Her success largely lies in her marketing of herself. 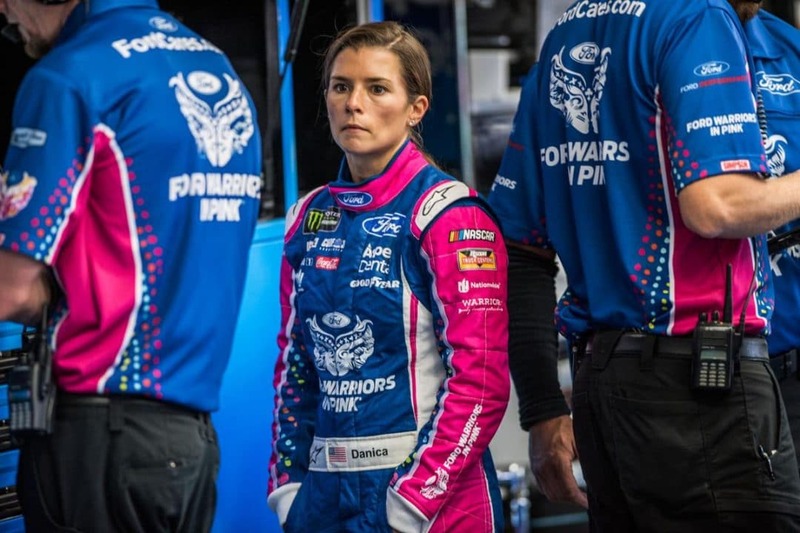 Patrick is now one of the most widely recognized figures in professional racecar driving – and that certainly contributes to her earnings and popularity. A staff writer at the San Diego Union-Tribune compared Patrick to Anna Kournikova, another popular female athlete. 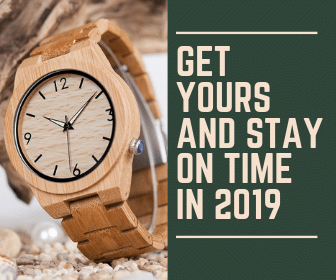 Whether or not Patrick is remarkable as a racecar driver is up to personal speculation, but one thing is not – Danica Patrick has had a lucrative career and has branded herself as the female racecar driver. From TV appearances to acting, to continued performance in races, Patrick’s career is likely far from over. As she steps away from the asphalt, her infamy will live on.